Generally speaking, voice acting is one of the first things that takes place for an animated movie, so the cast has to be in place before anything else. This makes the announcement of a new actor a strange thing to hear when your movie comes out in little more than a month. That’s exactly what we have here, however, as Sean Penn has joined the cast of The Angry Birds Movie as a new character we have not previously seen in the film. His name is Terence, and he’s apparently the strong silent type. 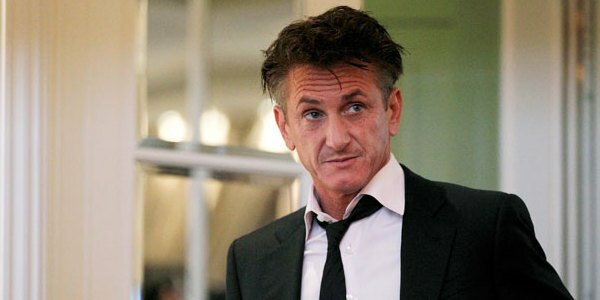 While it’s unclear if Sean Penn has actually only joined the cast of The Angry Birds Movie recently, or if Sony has simply done a good job of keeping his name under wraps, it’s entirely possible that he truly has only come on board now. While animation on the film is likely complete, or very close to it, according to ET Online, the character of Terence will only communicate in grunts and growls, which would make it exceptionally easy for Penn to add his voice after the fact. You don’t have to lip sync your dialogue when all you do is grunt at people. Terrence is a giant red bird, several times the size of the other characters in the story. 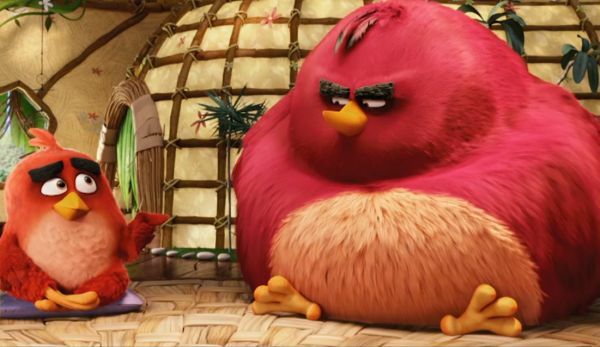 We’ll meet Terence in the same anger management class that Red, the lead bird voiced by Jason Sudeikis, is attending. It’s unknown how Terence will factor into the larger story, if at all; tt’s possible this is more of a cameo type role. Looking back, Terence has been visible in the previous trailers, but primarily in crowd shots so it wasn’t clear that he was anything beyond a background bird. The "big brother bird" is a playable character in the Angry Birds game, so it would make sense that he would play a role in the film, but whether he just makes an appearance or is actually part of the story is unknown. The story focuses on three of the Angry Birds Red, Chuck, and Bomb, voiced by Jason Sudeikis, Josh Gad, and Danny McBride respectively. They are the outcasts on their island because they aren’t perpetually happy like everybody else. When a boat full of pigs, led by Bill Hader's character, arrive on the island, most of the birds are friendly and welcoming, while the Angry Birds figure the pigs are up to something. Sean Penn’s name certainly adds some credibility to a movie we’re still not sold on. It’s an unusual property to make a feature film about, but people have made great movies based on less. We’ll know how well they did when The Angry Birds Movie hits theaters May 20.